The vicious digital campaign to silence Filipino news site Rappler and its editor Maria Ressa makes clear that it’s time for a new accord on human rights online. 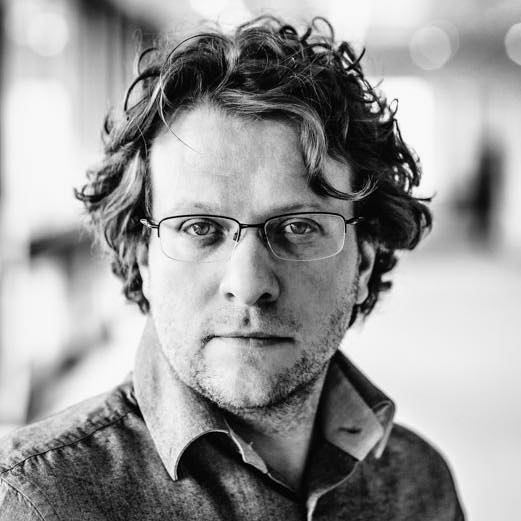 Peter Pomerantsev is Coda’s Associate Editor and a senior fellow at the London School of Economics. This is a version of an article that originally ran on Codastory.com.